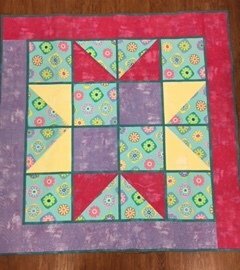 Take the FREE MOTION MASTERY class and be quilting pebbles, tear drops and feathers in 1 day! Thursday, May 23 - 9-4 OR Saturday, June 1 - 9-4. Check it out by clicking on the picture and scroll down when you get to the page. Give me a call and sign up today! 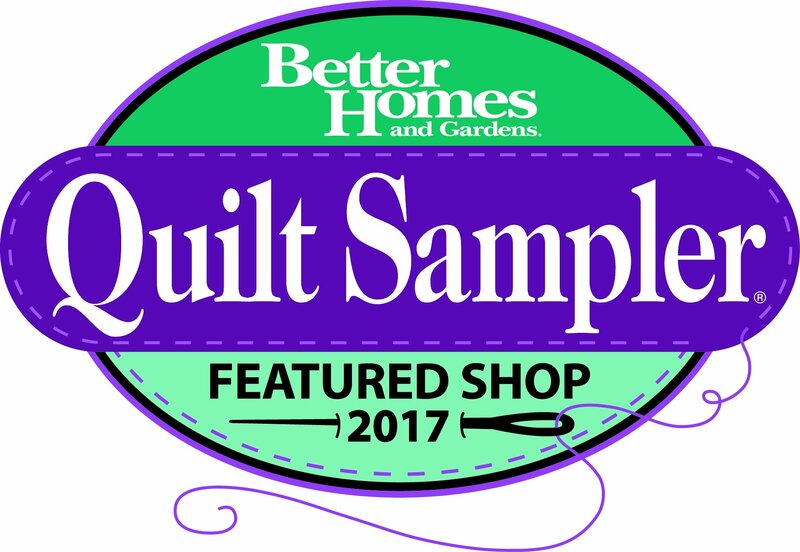 Enter your email address to start receiving our newsletter and immediately receive a FREE Quilt Pattern. Our newsletter contains information about new products, sales, special events and reminders about our Garden Club. Our north central Illinois shop is located in historic Princeton. We are on Main Street in the heart of the quaint downtown shopping district. We are a full service quilt shop offering the finest in fabrics, patterns, books and notions. There is even a large retreat center above the shop, Stairway to Stitchin’ for groups to rent and hold their own quilt get-away. Yee-hah! We offer much more than 2000+ bolts of quality fabric. 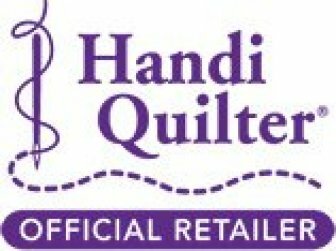 With enthusiastic and friendly (girlfriend-style) service, we love to help solve your quilting problems. Our motto is, "If we don't know the answer, we will be glad to make it up!" For those of you who don't know us, we are kidding! Our customers say, "You can buy fabric anywhere, but at Quilter's Garden you get great service with entertainment. Next time you are in the area, we invite you to stop in......F.Y.I.-- We enjoy show ‘n tell!